It is finally available the full range of the revolutionary technology ENOTIMATIC, for the ageing, the preservation and the stabilization of wines through the parametrized infusion of the alternatives, with a positive impact on salubrity and nutraceutical functions. 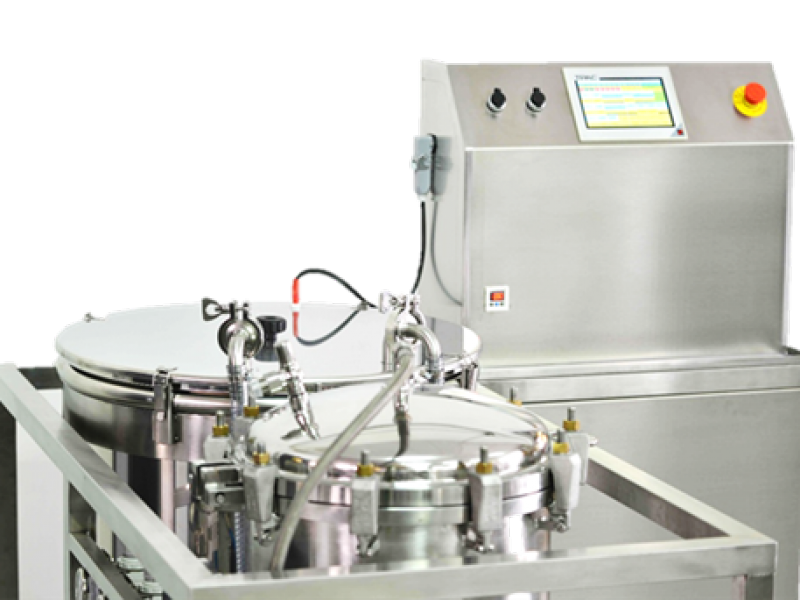 From the model for lab trials to the industrial ones, ENOTIMATIC devices are designed for the use in winery, with inerting cycles, process and washing fully automatized. EVER is proud to have contributed to the accomplishment of a technology that is already having success in several industrial applications and arousing interest from all the winemaking industry for the applications and possibilities which ENOTIMATIC make possible.